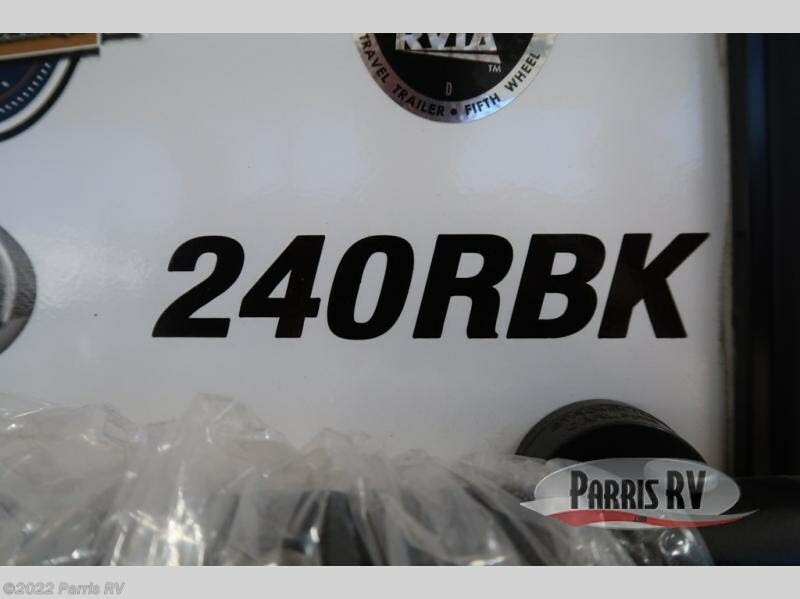 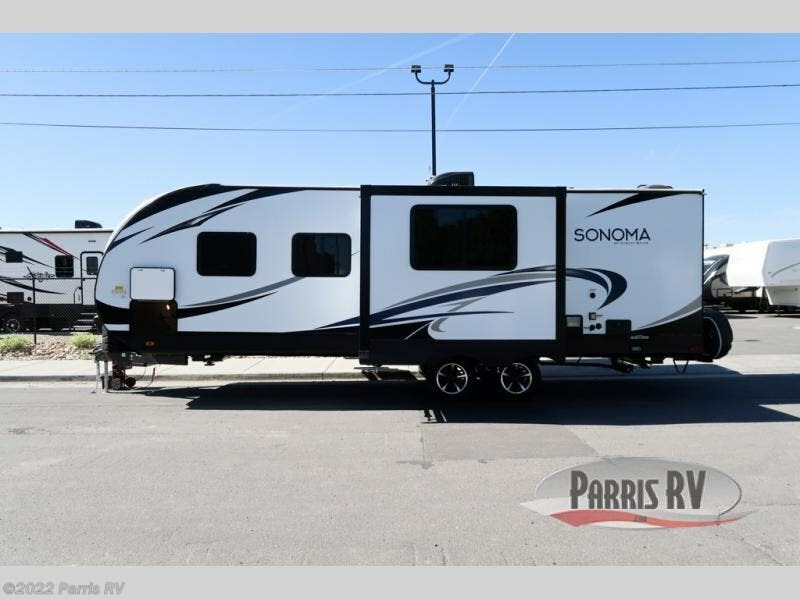 See just how fun and convenient camping can be in the Sonoma 240RBK Explorer Edition. 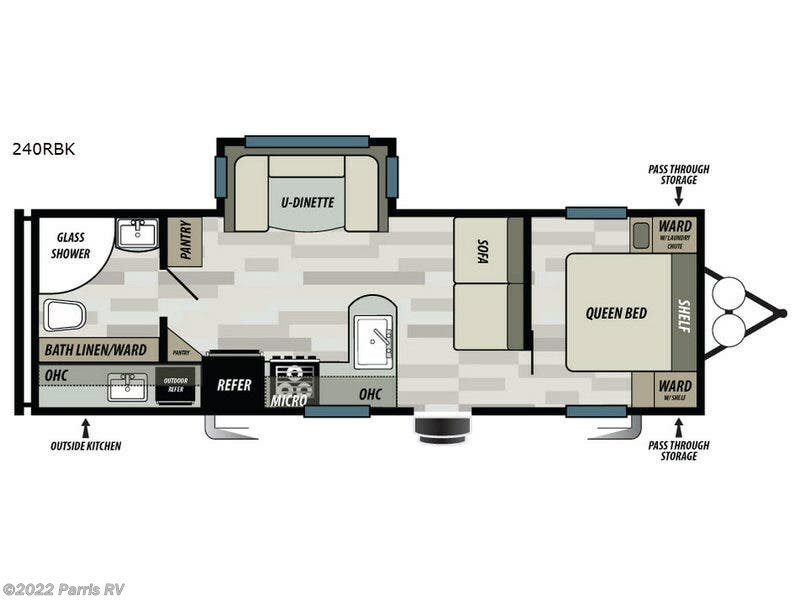 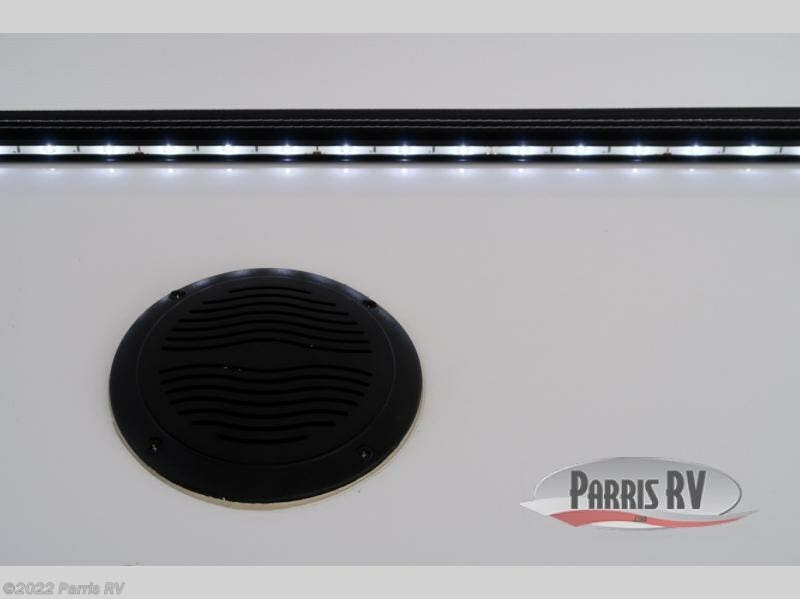 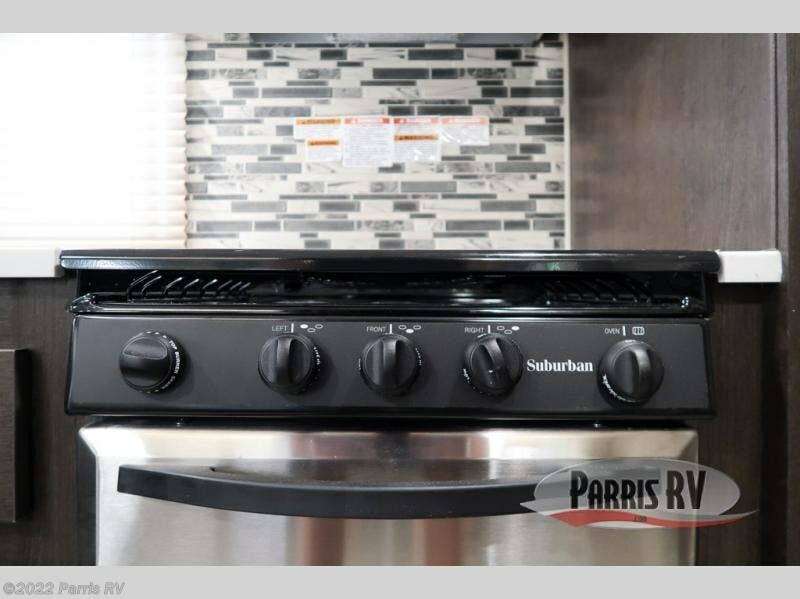 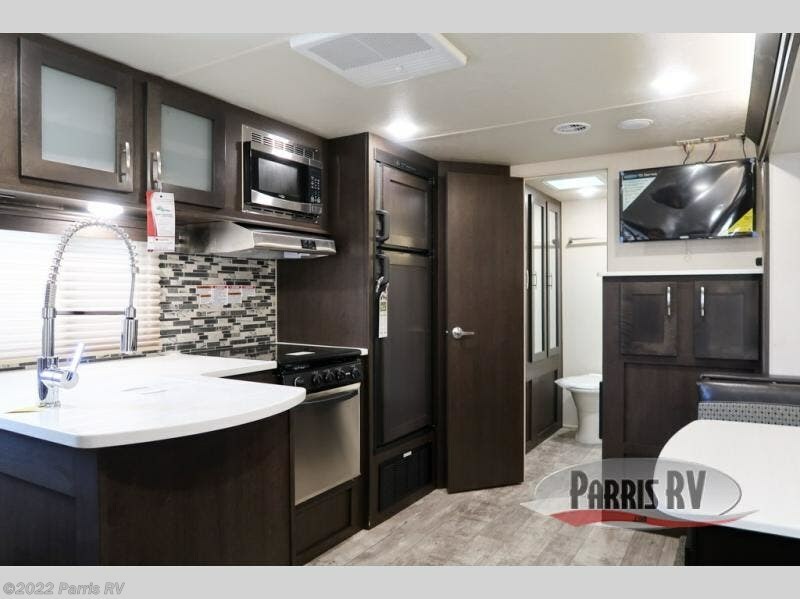 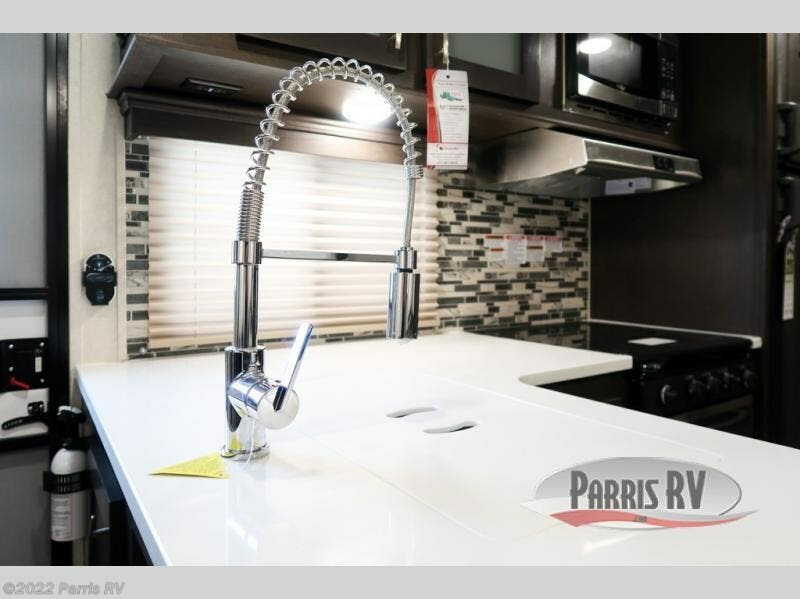 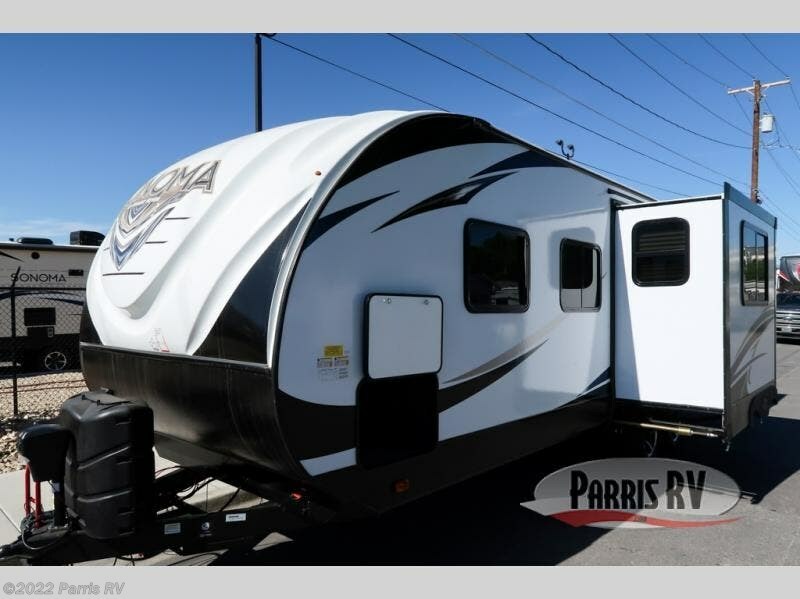 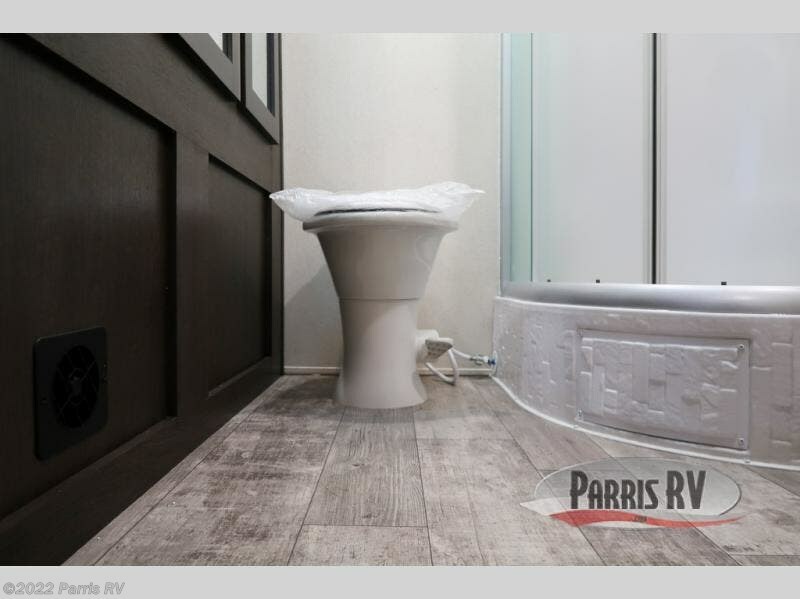 This Forest River product features a single slide out, rear bathroom, and an outside kitchen! 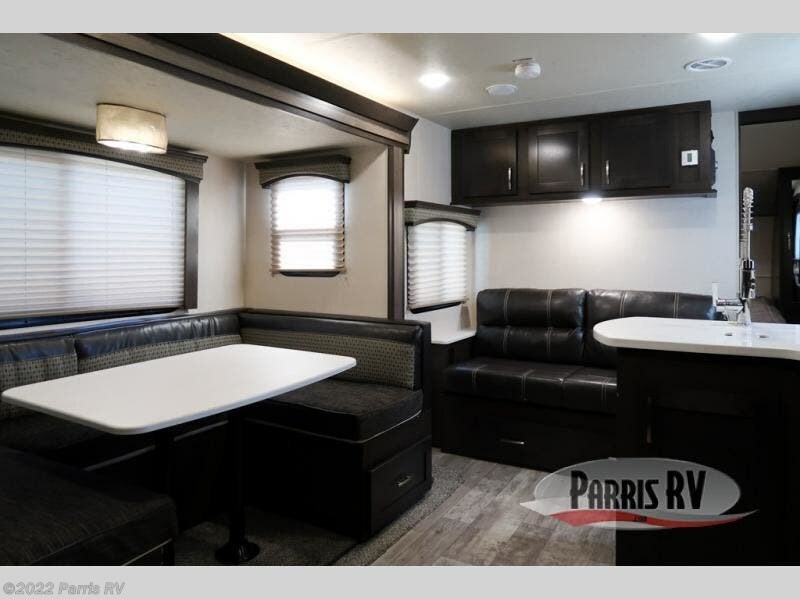 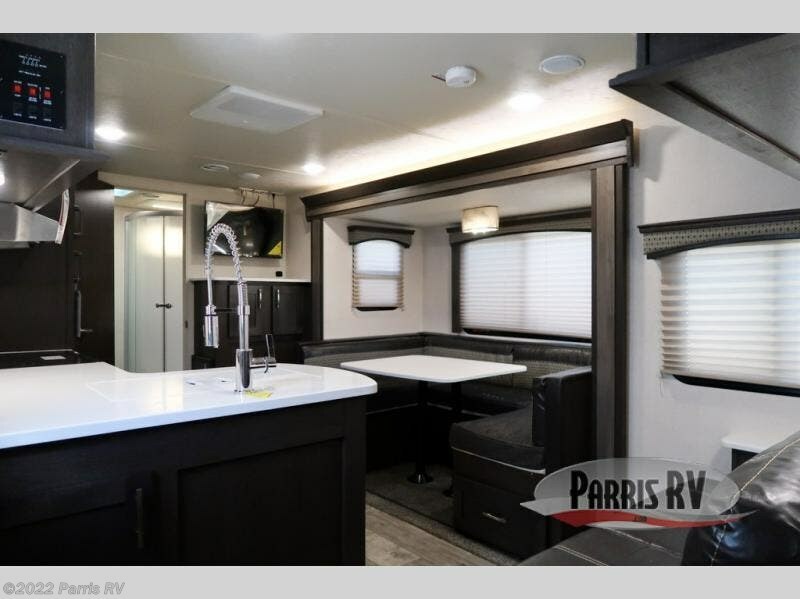 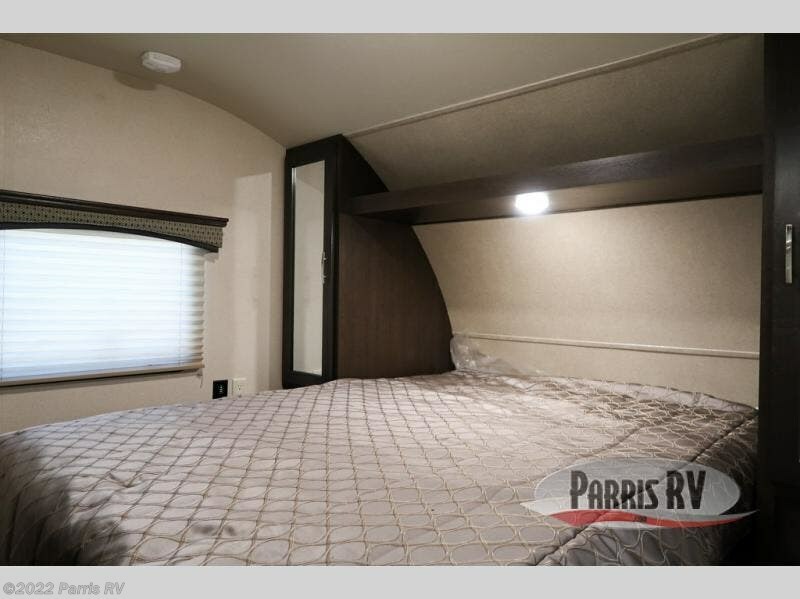 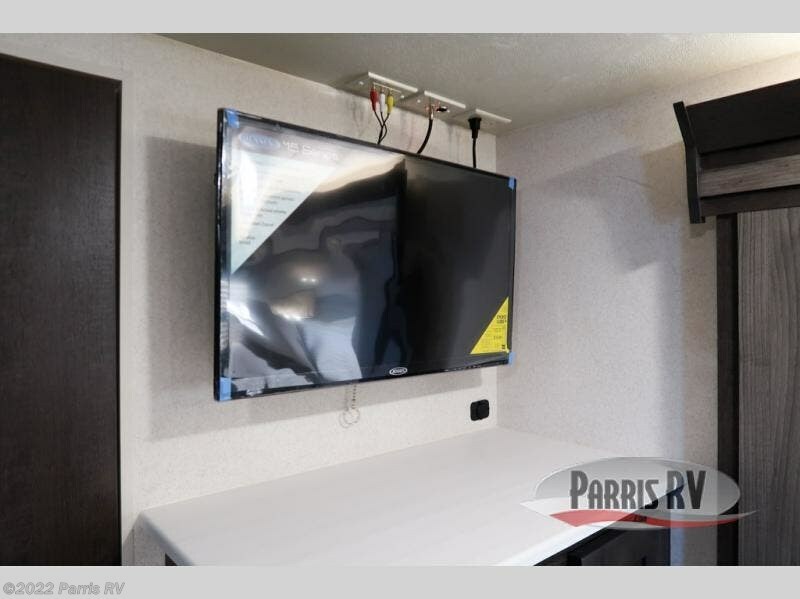 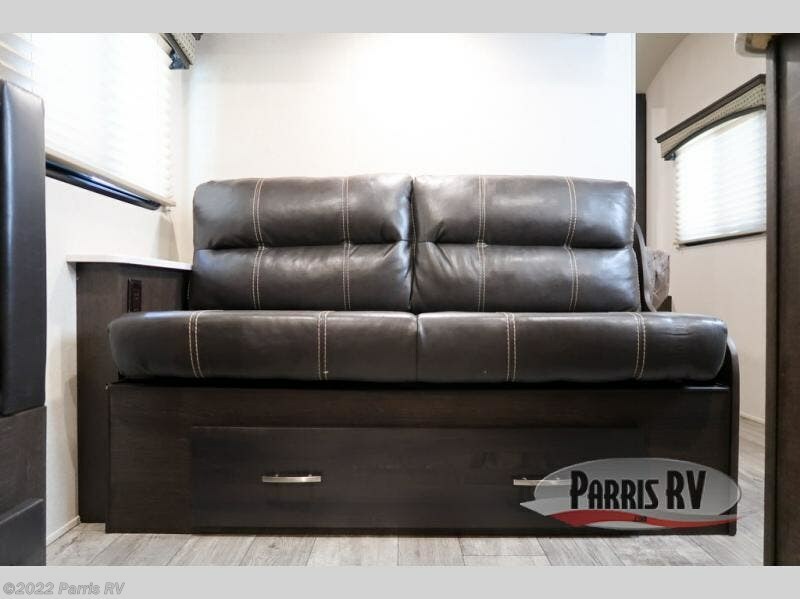 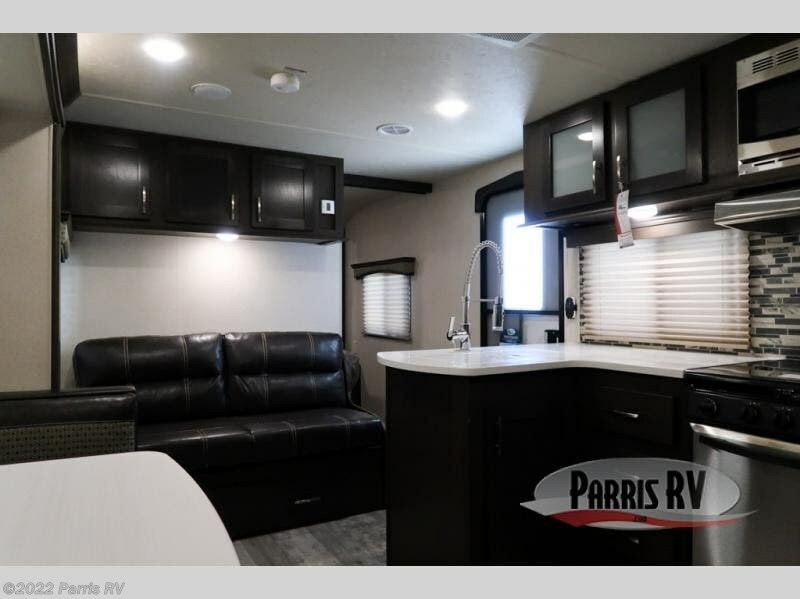 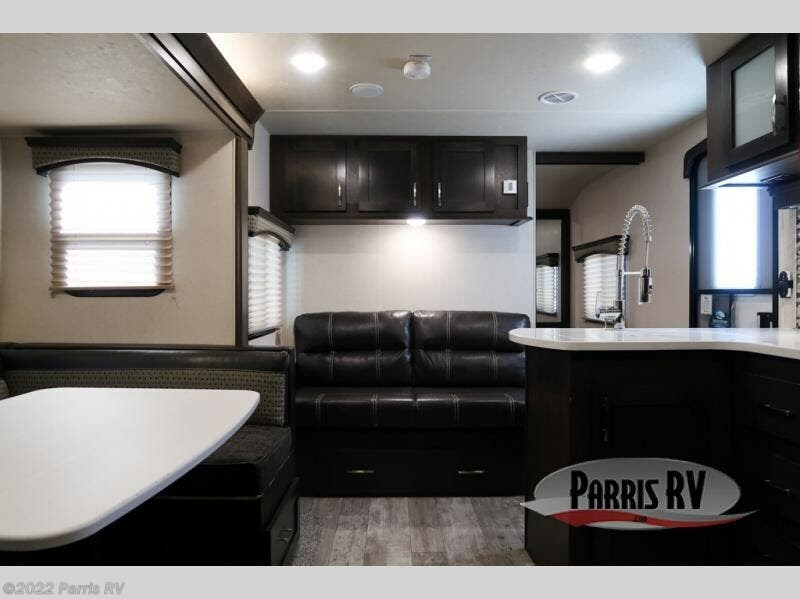 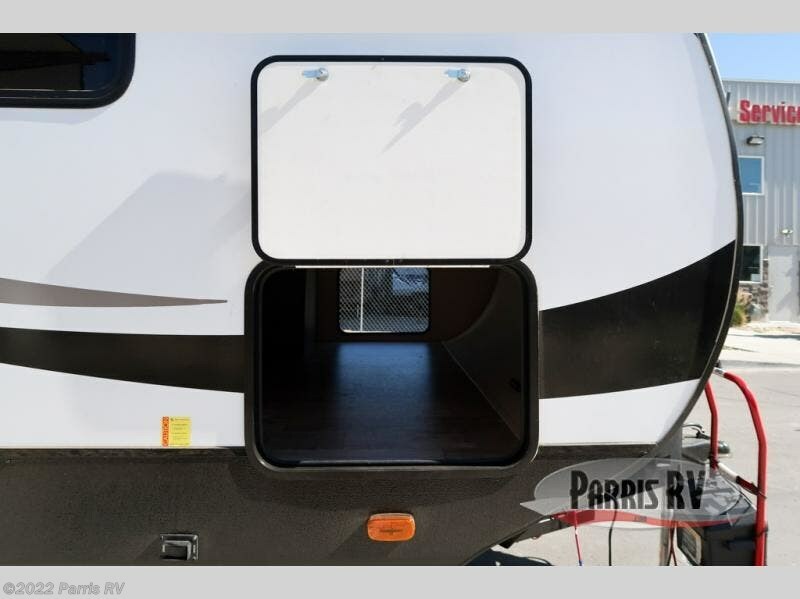 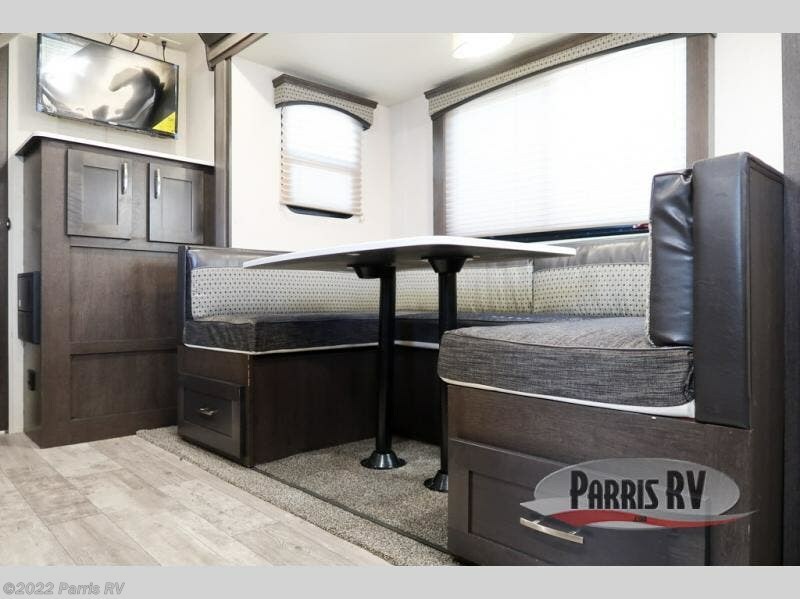 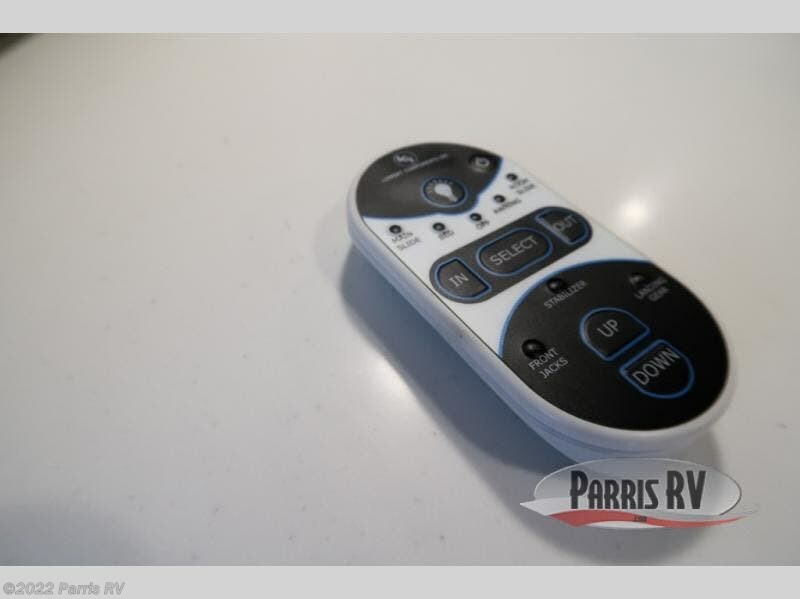 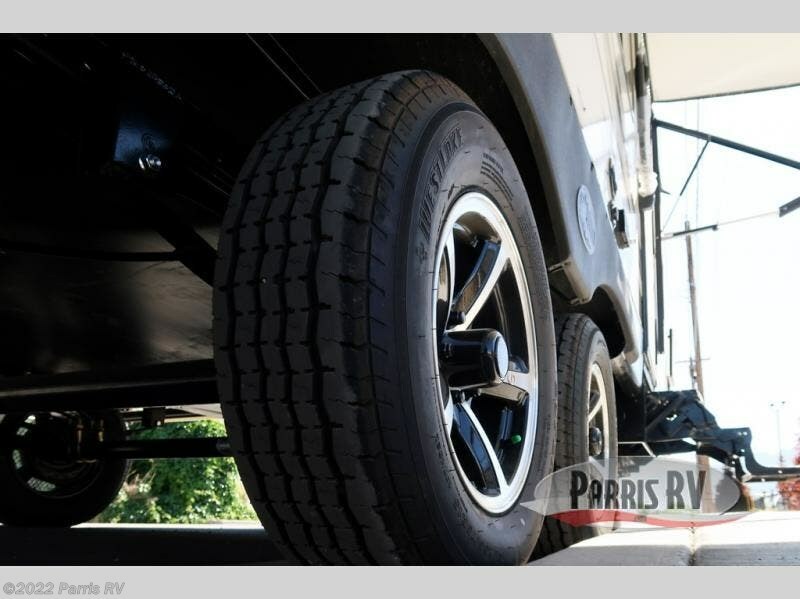 As you enter the travel trailer, you will find a sofa which faces towards the rear of the trailer. 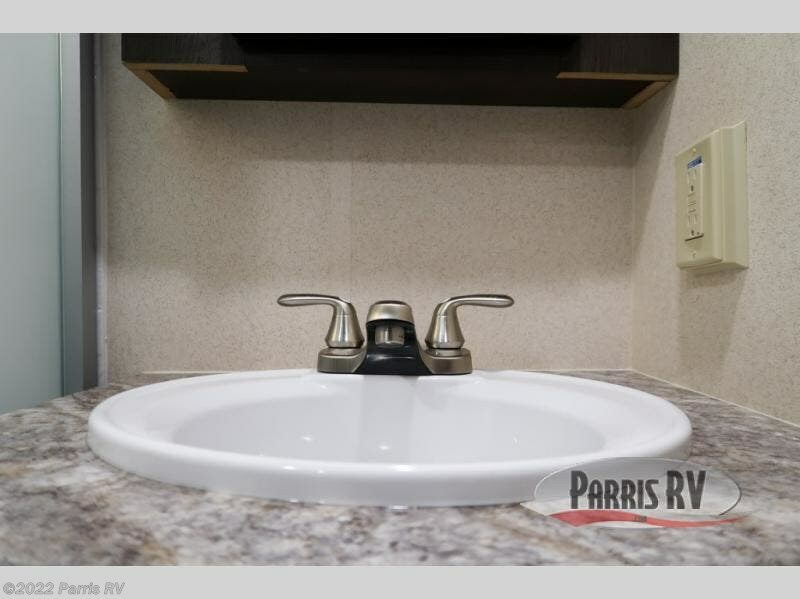 To the left of the entry door there is a L-shaped counter with a large sink, overhead cabinet where you can store dishes, microwave, three burner range, and a refrigerator for your perishables. 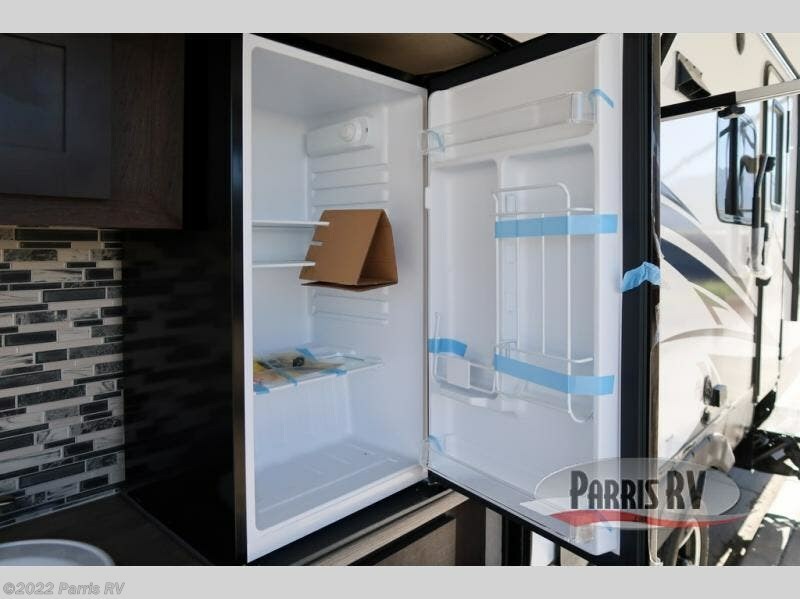 Next to the refrigerator there is a corner pantry for the canned goods. 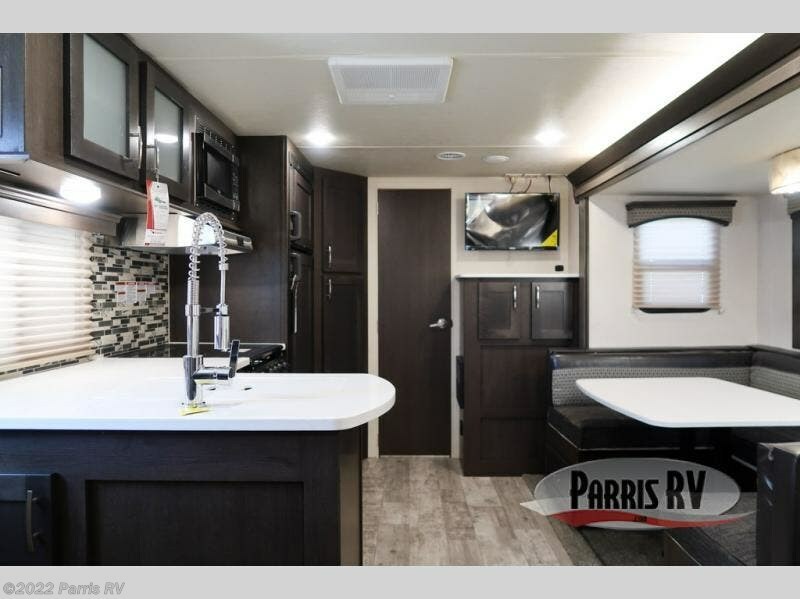 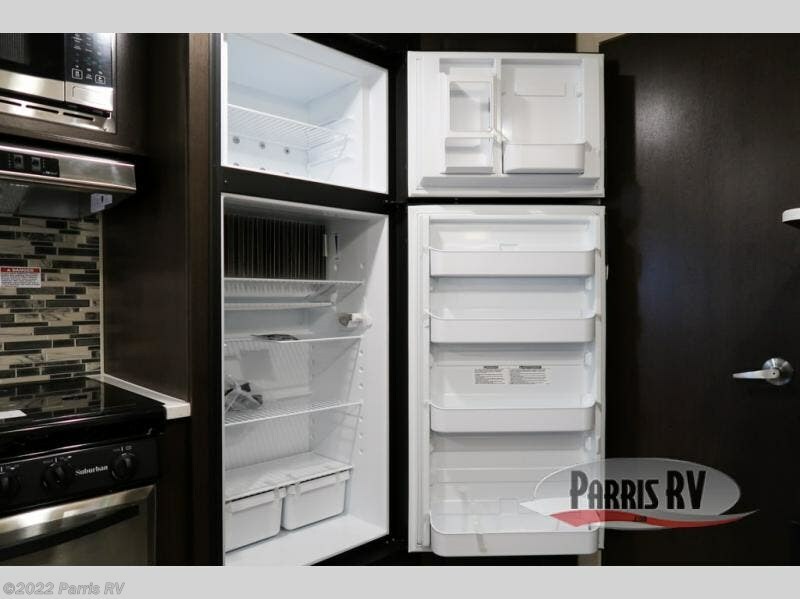 The opposite side of the trailer features a u-dinette slide out and a larger pantry. 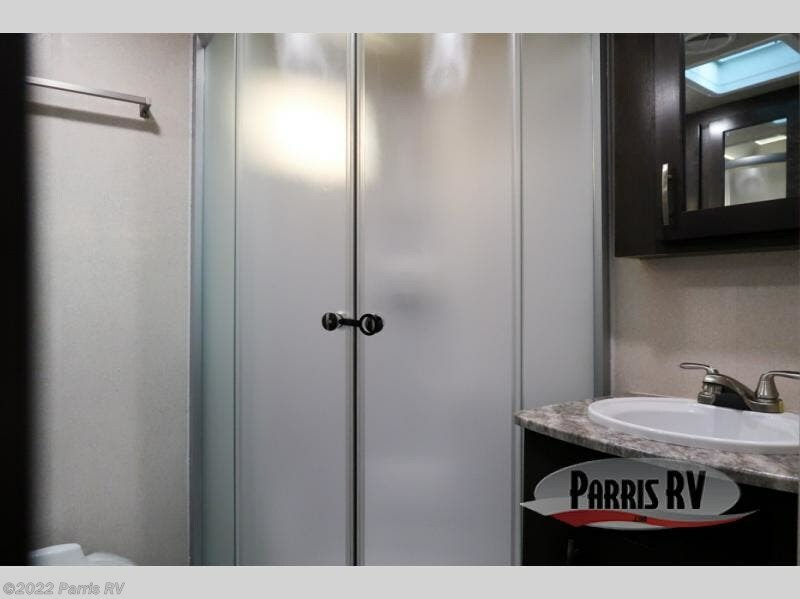 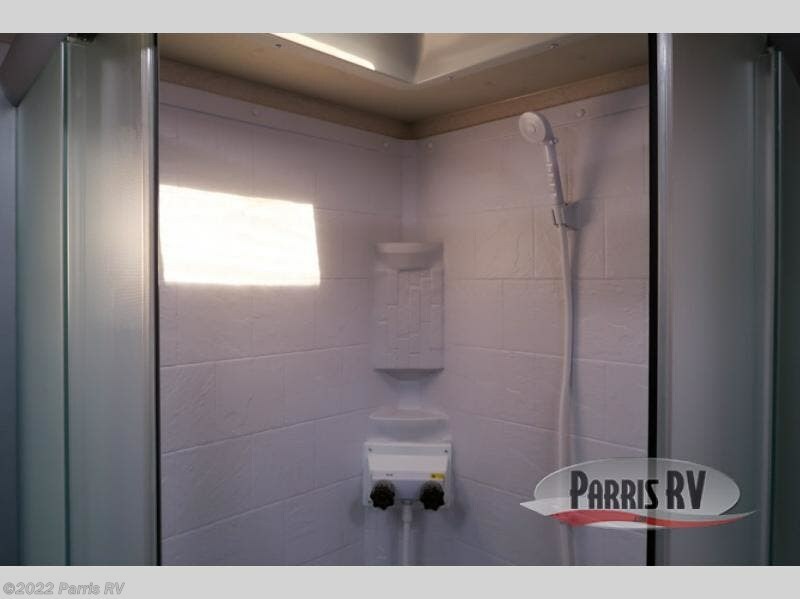 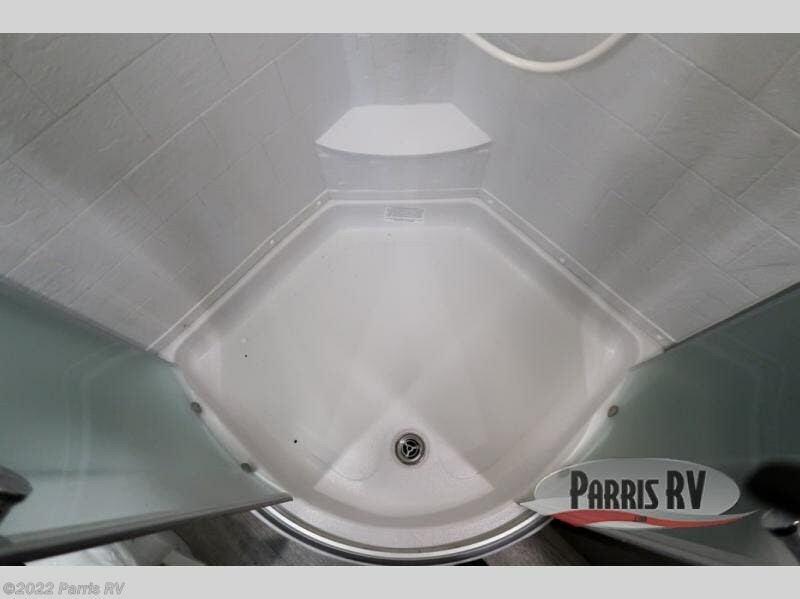 In the very rear of the trailer is the bathroom with a sink, glass shower, toilet, and a linen/wardrobe. 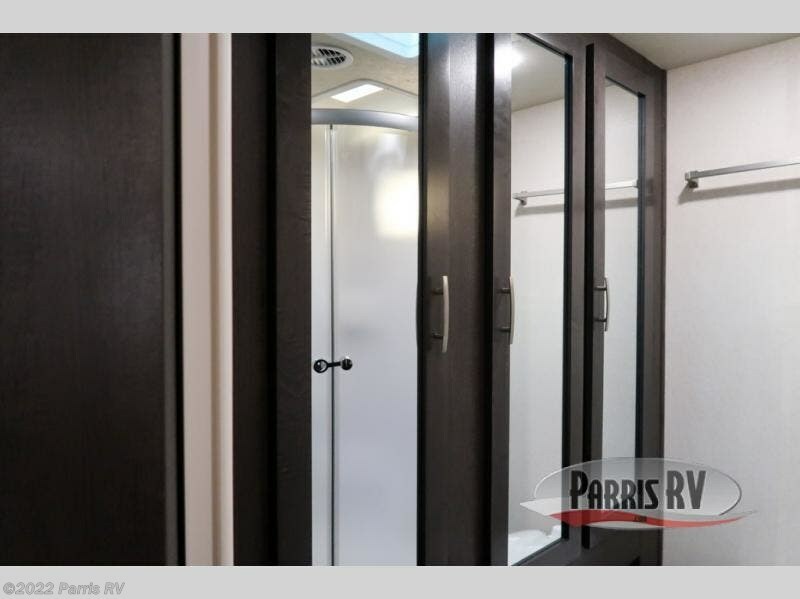 The front bedroom has a sliding door which closes off the room from the rest of trailer and adds a bit more privacy. 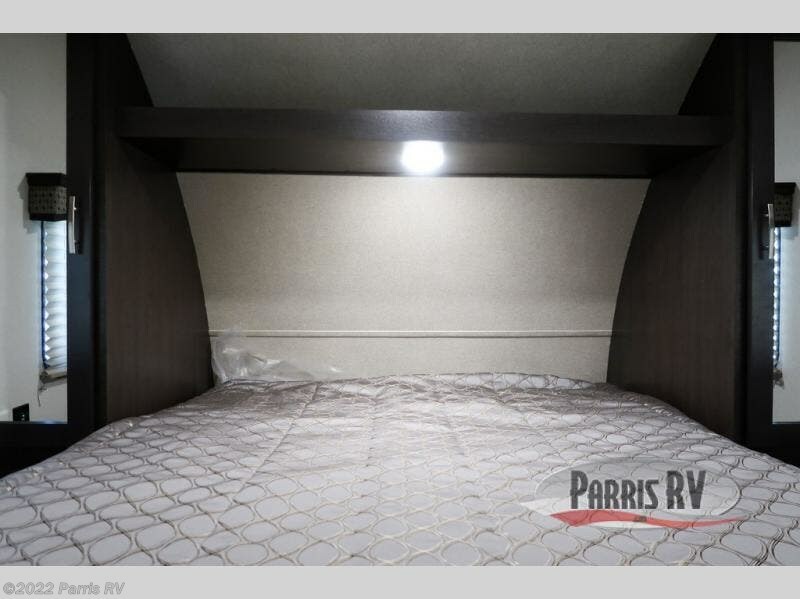 Inside the room you will find a queen bed, shelf, wardrobe with laundry chute, and a wardrobe with shelf. 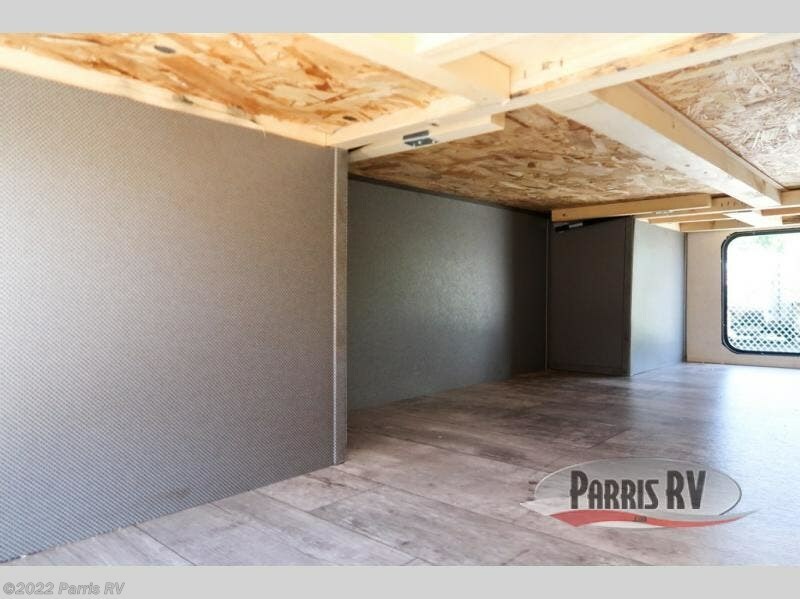 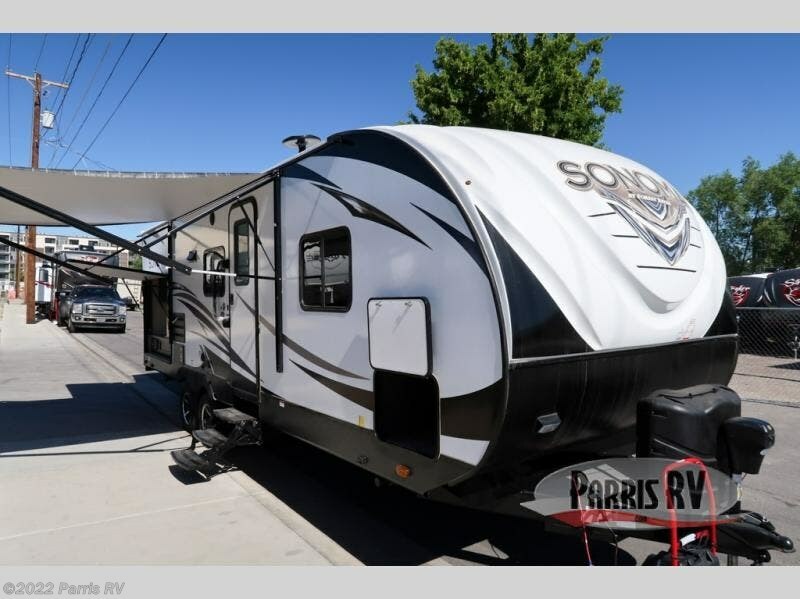 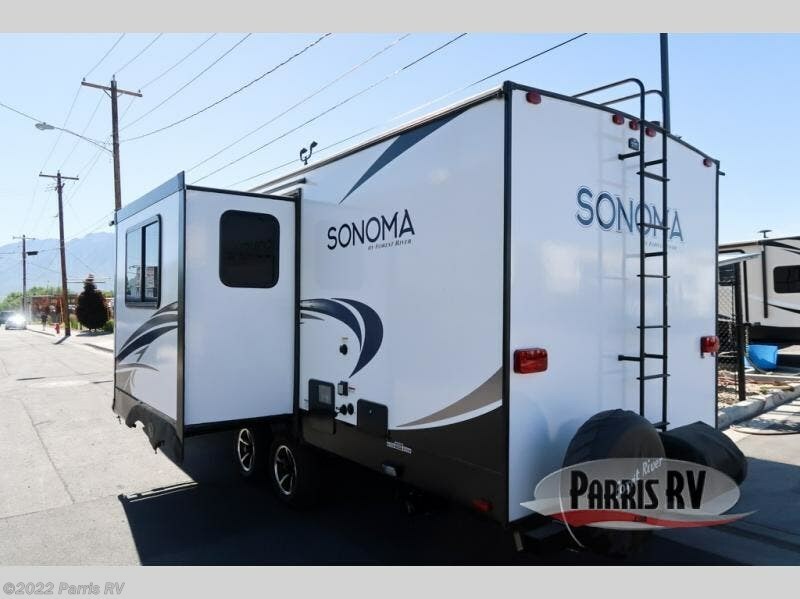 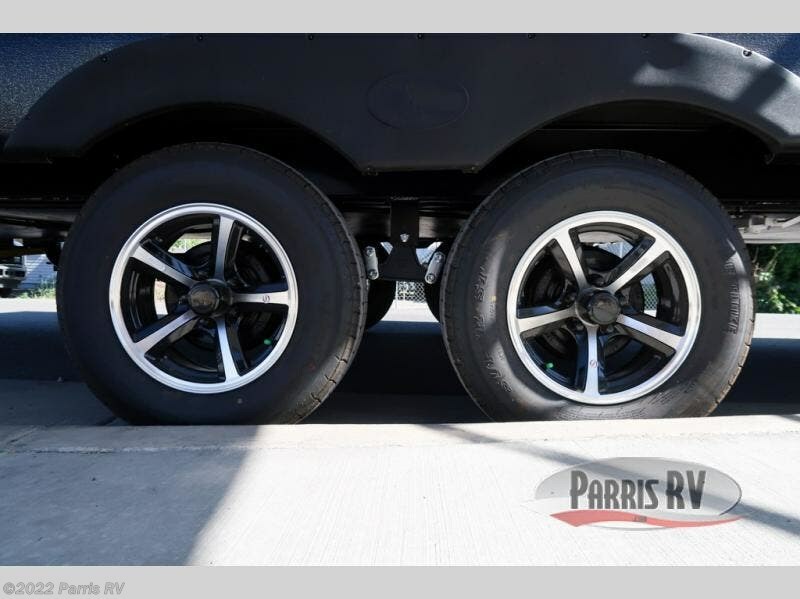 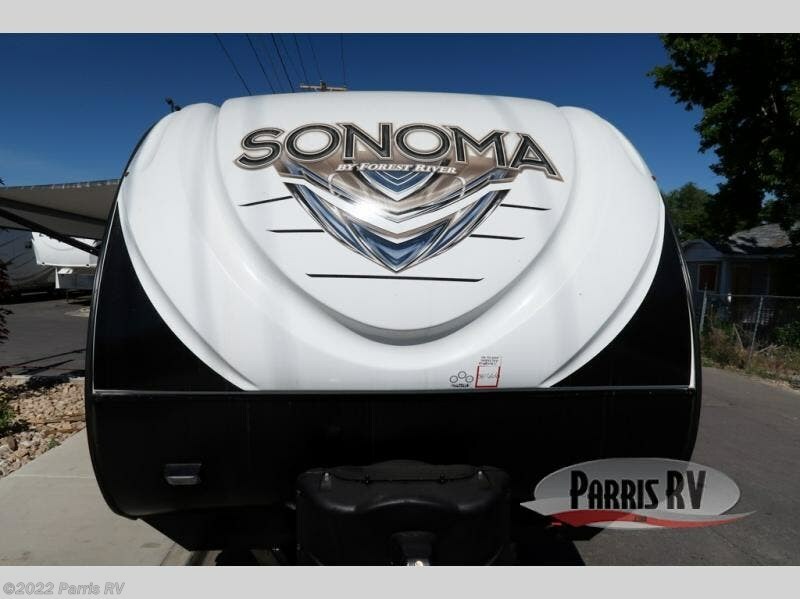 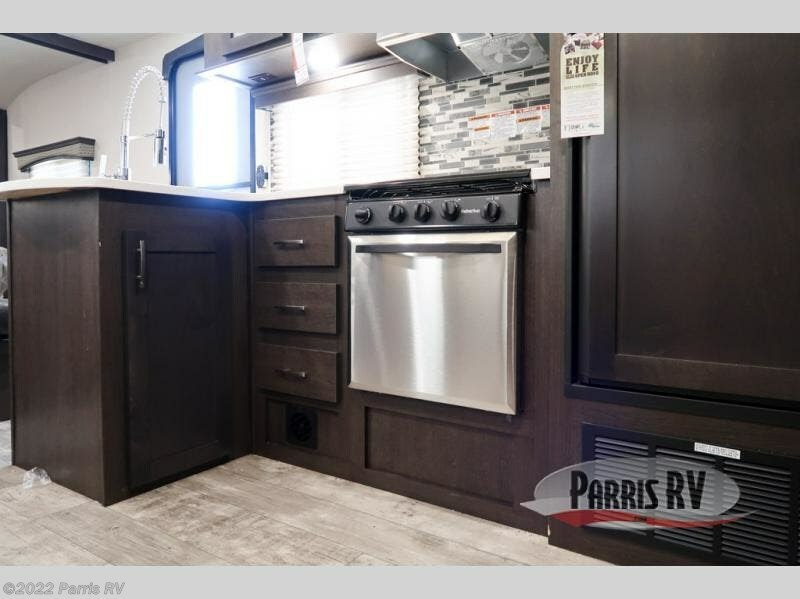 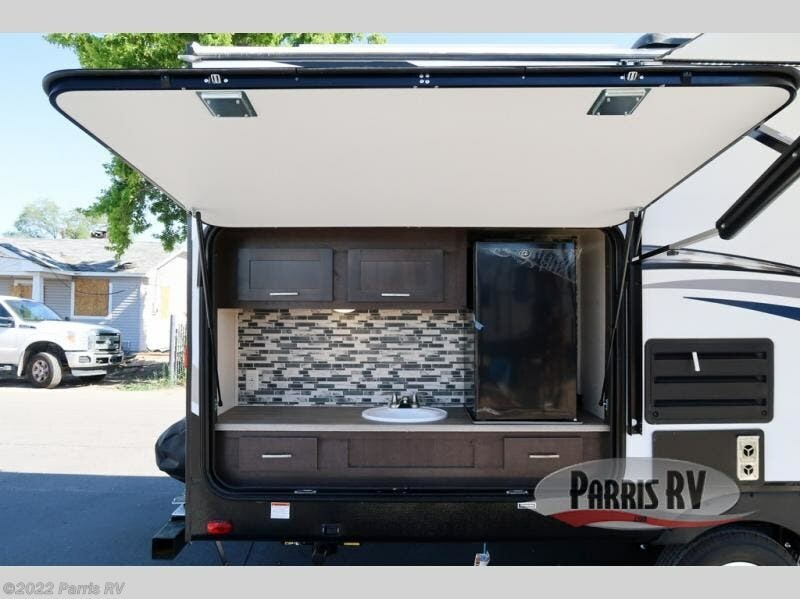 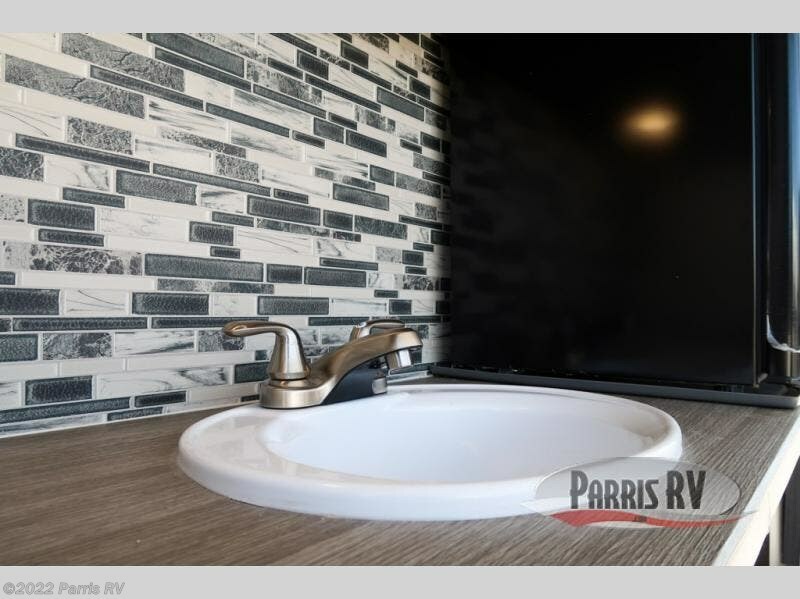 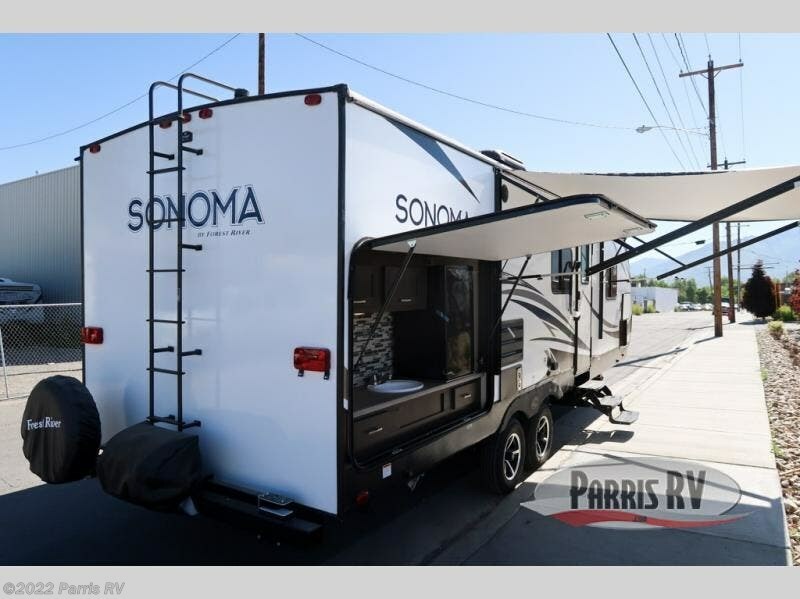 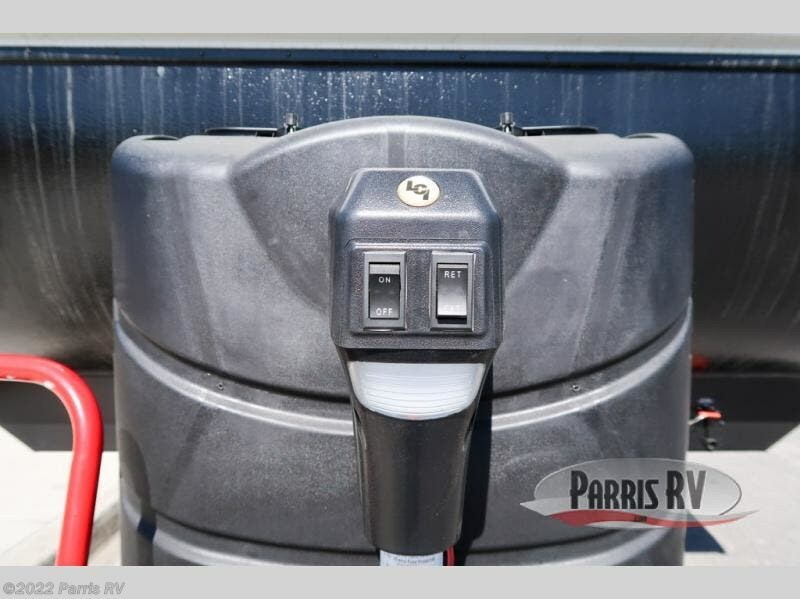 Outside enjoy the pass thru storage area for all of your extra camping gear, awning, and an outside kitchen which features a sink, refrigerator, and overhead cabinet, plus so much more! 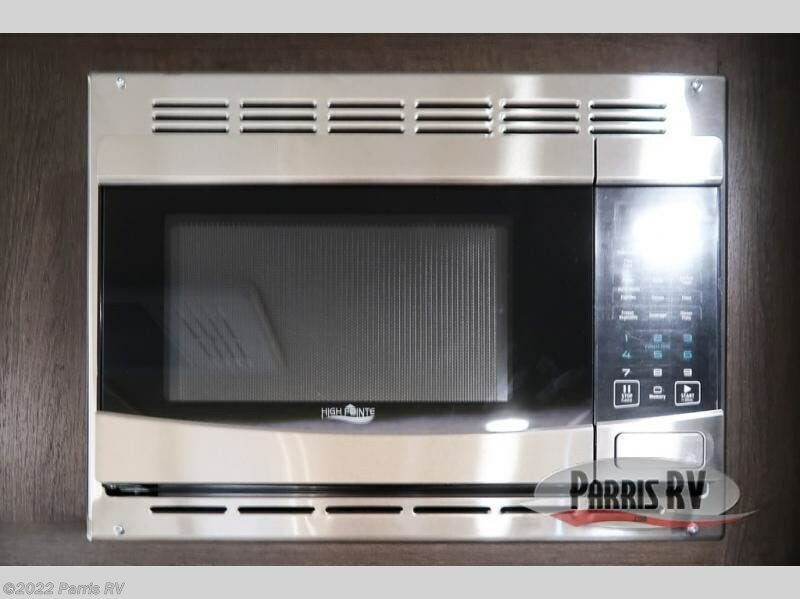 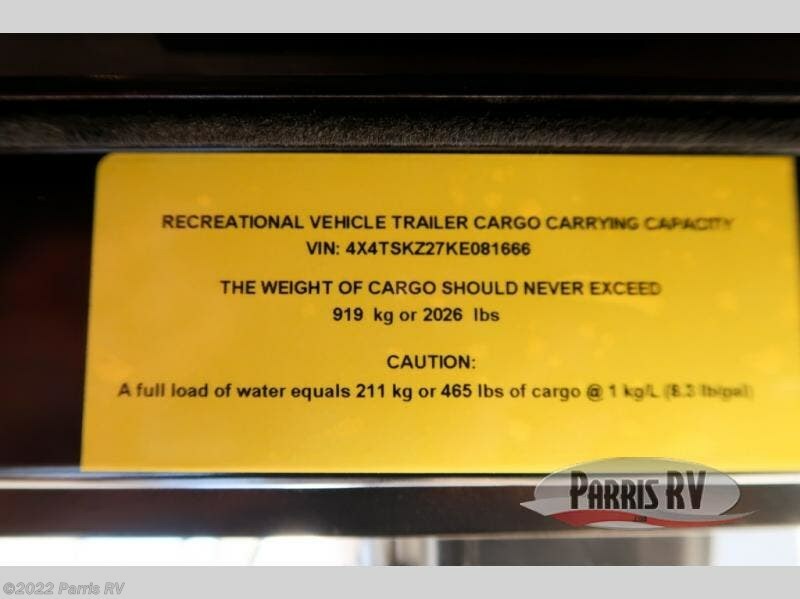 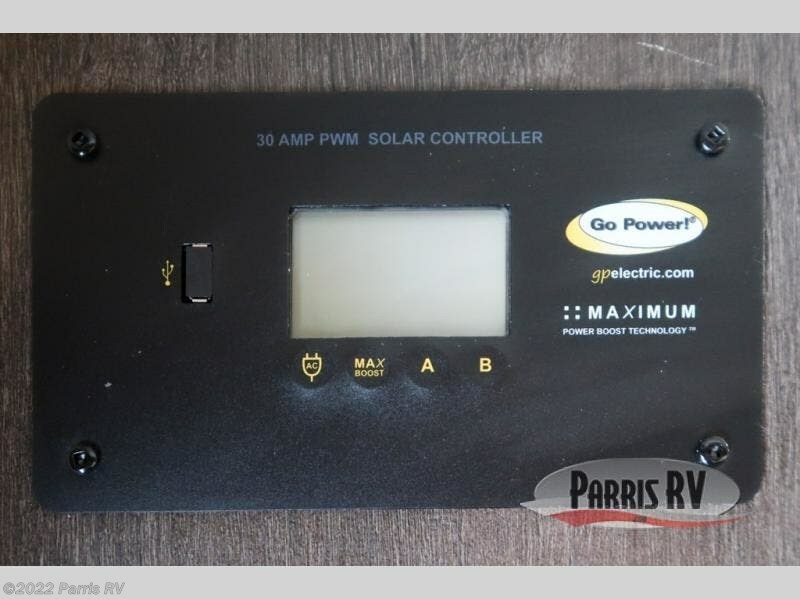 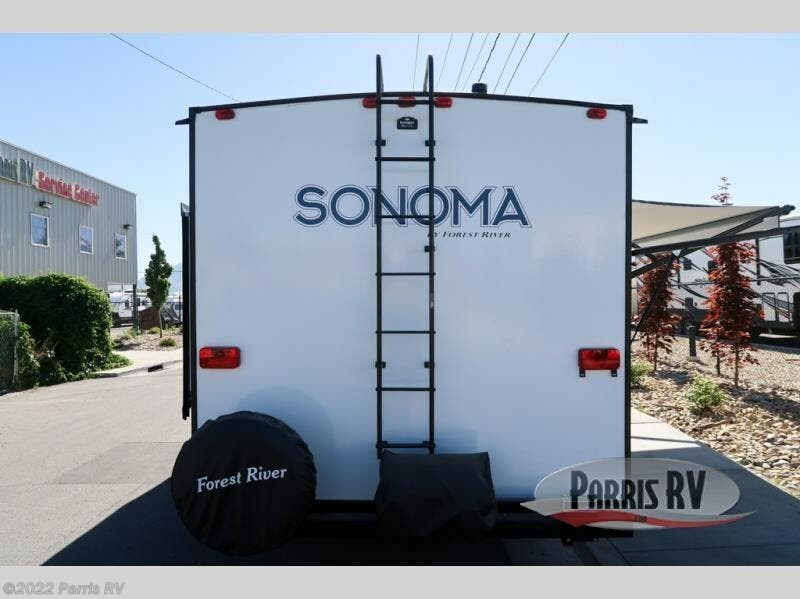 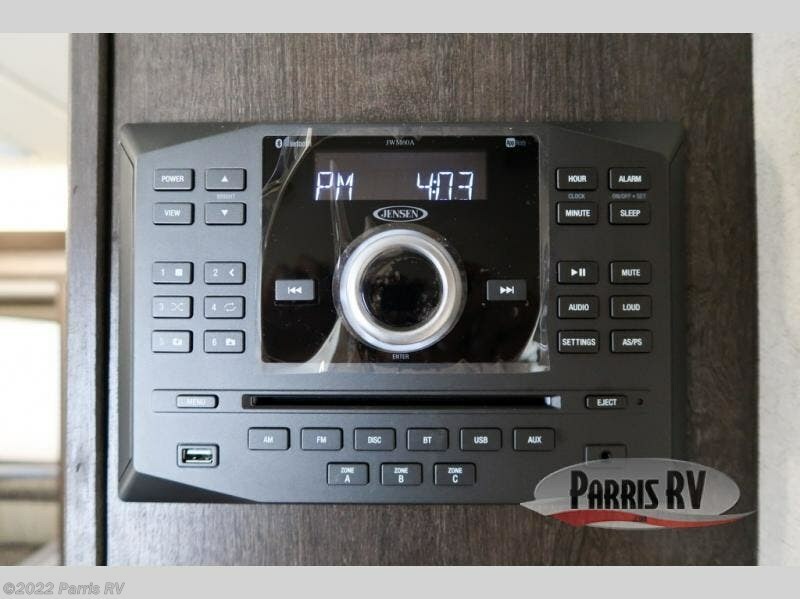 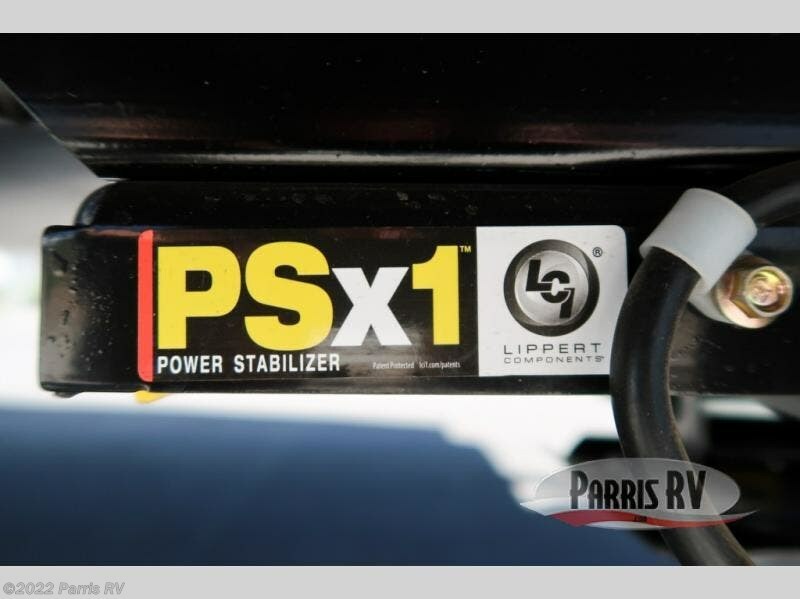 Check out Stock # SO081666 - 2019 Forest River Sonoma 240RBK on forestriverrvsource.com!